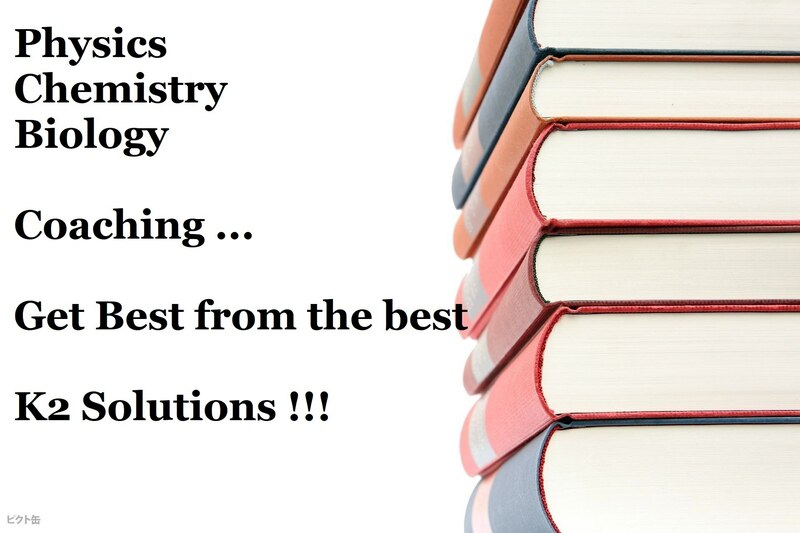 Coaching for student of class 11th and 12th for the Physics,chemistry,biology. These coaching are available in monthly format for tutions or for competitive formats like exams of NEET, PPMT,PMT. Same high quality teaching would be done for the students, the teachers are well versed with students and teach them well with updated methods and skills to let student to florish in there field.